There were crowds. It was hot. And it was awesome. 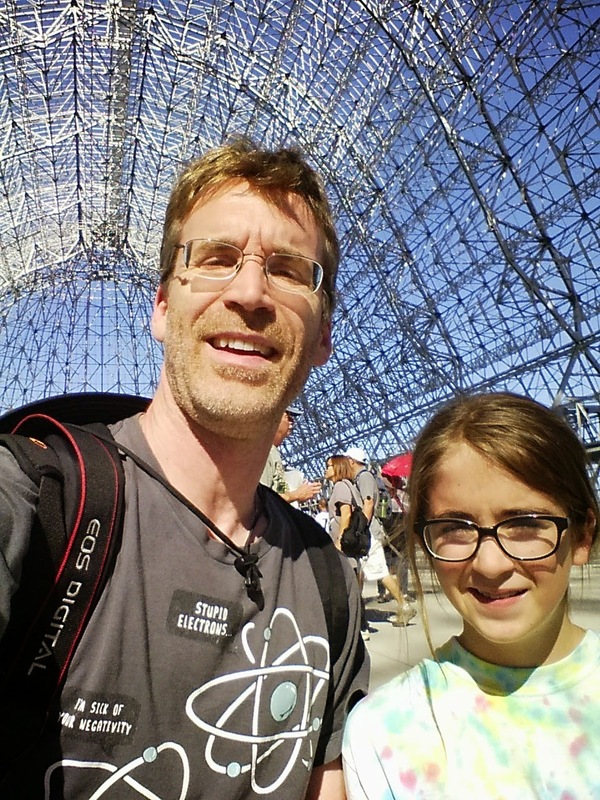 Pascal and I had a great day at NASA Ames. Arc jet explanations. Too bad they didn't fire up this plasma making thing for real. But there was a model that explained the concept well. At the intake of the largest wind tunnel. Future Flight Central backstage tour.